Update to our Parts of Animals - Vertebrates! 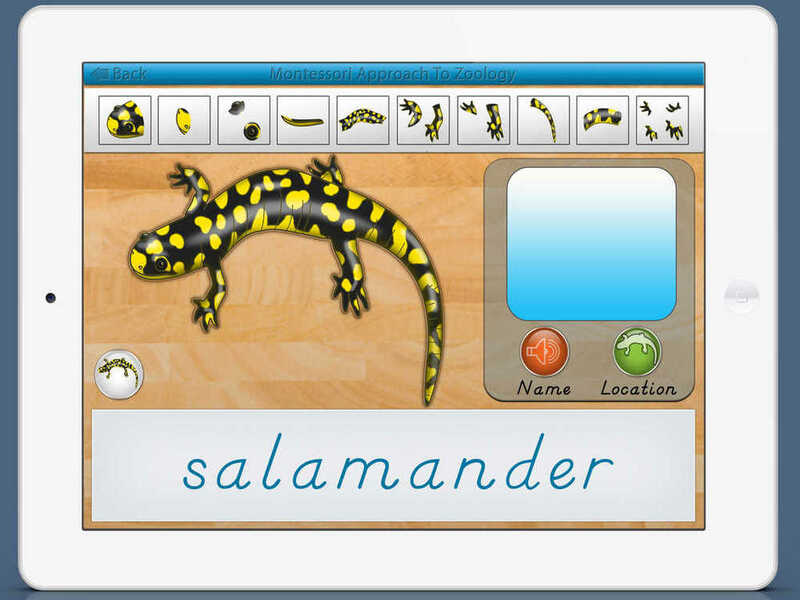 Mobile Montessori is happy to present this major update to Parts of Animals Vertebrates! 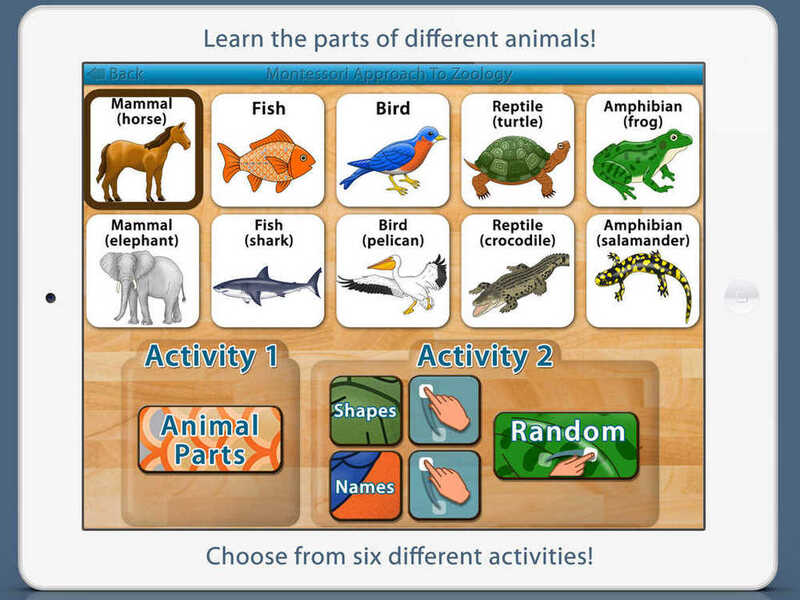 Now you can assemble all the animal puzzles manually with your finger by dragging the pieces into position! This app is used by school systems in the United States. We hope you enjoy these free updates to Parts of Animals Vertebrates! Hundred Board Bundle Pack in iTunes!